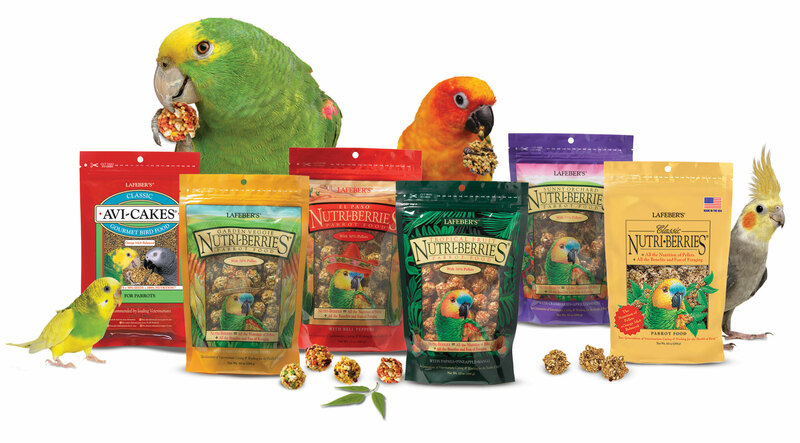 Lafeber International - Lafeber International Ltd.
Quality is the key to success at Lafeber Company. 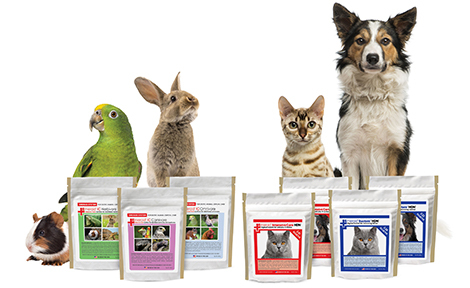 Attention to ingredients and a strong focus on the needs of our customers establish Lafeber Company’s leading reputation in the pet food industry. Our mission to this day revolves around the simple premise Dr. Lafeber II established many years ago: Caring & Working for the Health of Animals.